They were beaten up by around 40 members of their community last night when they had gone to attend a relative's wedding in Pimpri. Pune: Three men were allegedly beaten up by some members of their own community for opposing certain regressive practices followed by their caste panchayat, a police official said today. The police today arrested two persons in this connection, they said. 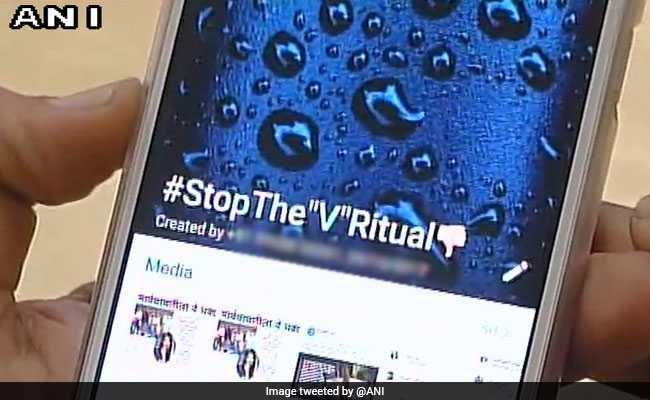 The three victims from the Kanjarbhat community are part of a WhatsApp group called 'Stop the V Ritual' formed to spread awareness against the practice of determining the virginity of a bride on the wedding night. Two persons have been arrested this morning, an official at the Pimpri police station said. A case has been registered against the accused under sections of the Indian Penal Code pertaining to voluntarily causing hurt, unlawful assembly and rioting, the official said. Pimpri's senior police inspector Shreedhar Jadhav said they were seeking a legal opinion on whether the accused could be booked under the Maharashtra Protection of People from Social Boycott (Prevention, Prohibition and Redressal) Act. One of the victims said that after the wedding ceremony last night, their community held a caste panchayat. He said they had not gone to the wedding to oppose anyone. But still, around 40 community members, who were angry with the them for their campaign on social media against the caste panchayat's regressive practices, assaulted them and also threatened them against carrying out such activities, the victim said. 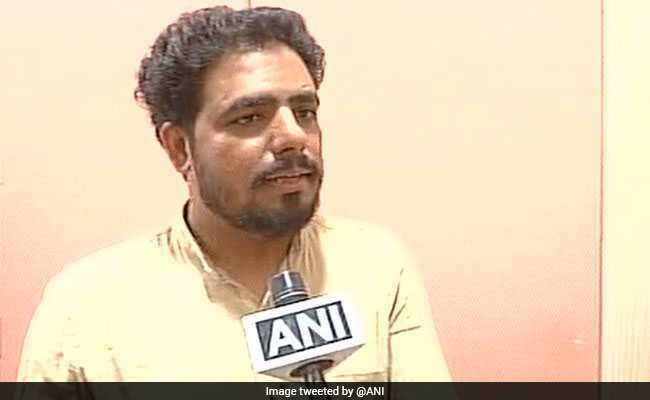 The brother of one of the victims also alleged that their caste panchayat follows certain unjust practices, including virginity test of brides and seeking money to approve marriages. One of the victims said, "We, with the help of the Maharashtra Andhashraddha Nirmoolan Samiti, had complained to the police in the past against such practices of the caste panchayat." The Maharashtra Andhashraddha Nirmoolan Samiti is an organisation dedicated to fighting superstitions in India. It was founded by late rationalist Narendra Dabholkar in 1989 who was murdered in 2013.